Who wants ads? We don't and won't have them on skUnity. Every aspect of skUnity is advert free! Get the best Skript experience with all the information and the latest updates of every addon.  Use skUnity to connect with Skripters from all over the globe. We want this to be your second family. Find anything about Skript from any device. We work so you can get high quality information about Skript. skUnity allows you to control your addon. Update your docs, get your features reviewed, statistics and much more. Let us handle your addon documentation automatically. Having addon documentation has never been so easy. Get feedback from the users, allowing you to improve your addon and making it more visible. Documentation importer made automatically. Utilising skUnity ResourceSync, your addon docs will be updated automatically when you update your skUnity Forums Resource. 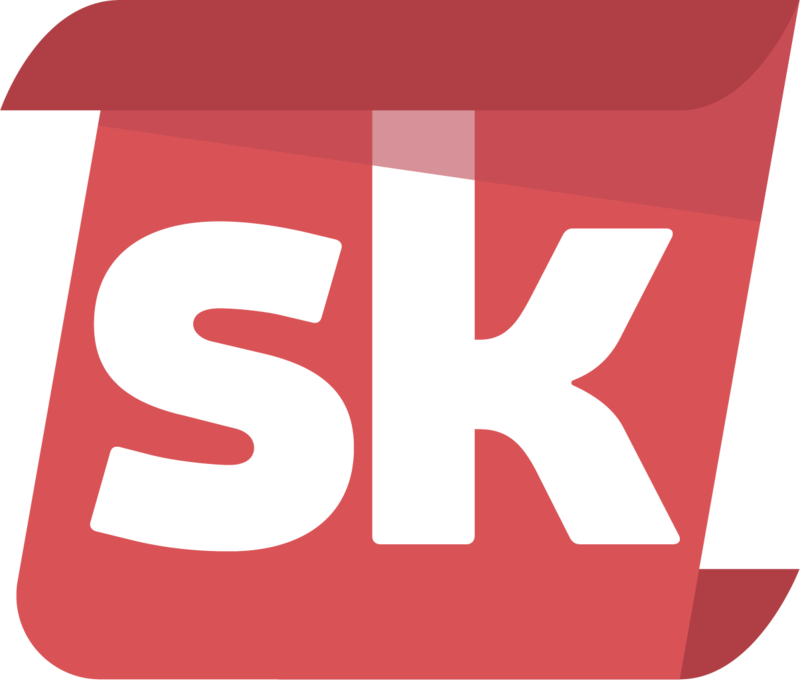 skUnity will read and make sense of your elements, automatically tagging your elements to help users find them when searching. SmartTags also helps with wording of American English and British English. Created by Tuke_Nuke, a JSONImporter that can automatically update your docs through your Minecraft client. Work with users to help provide translations of your elements. skUnity provides the means and we even provide a dedicated translation team to help! Thank you to all the community members of skUnity who have helped us out in many ways. Donations and code contributions have made skUnity what it is today.